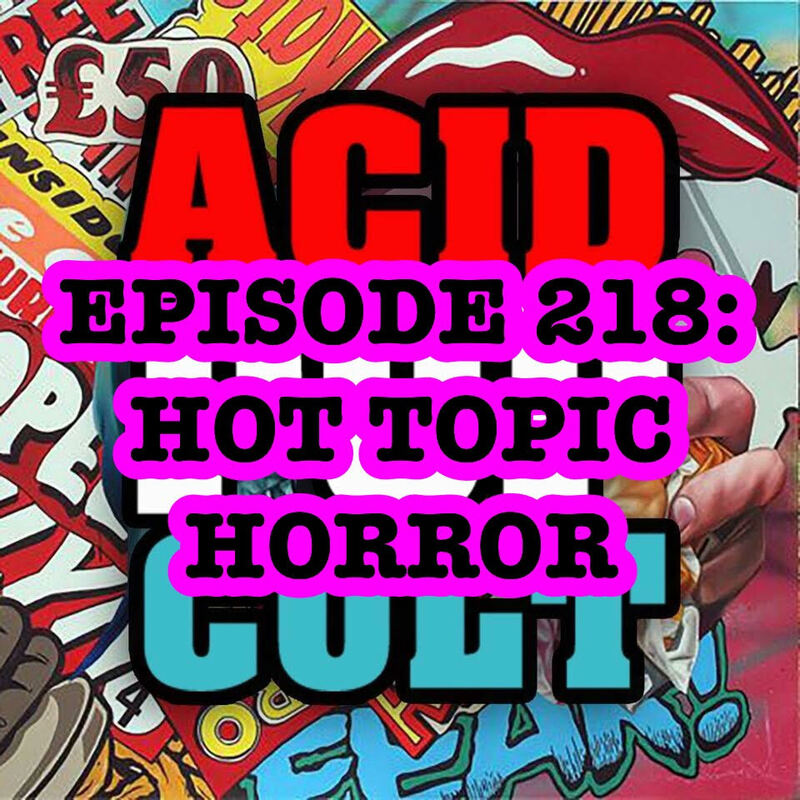 Jeremy and Jason return this week, after a two-week holiday hangover, for a brand new episode of the Acid Pop Cult Podcast. The duo kick things up with a quick roundup of the recent interviews Jason has been bringing to life over at Icon Vs. Icon. From Matt Letscher of “The Flash” to 80s pop sensation Nena to singer/actor (and daughter of the always awesome Bruce Willis and Demi Moore) Rumer Willis, there is a little something for everyone. Jeremy brings us up to speed on the unhealthy amount of movies he has been taking in for his 366 movie challenge. Seriously, this kid needs some sun. He is “Flowers In The Attic” pale. In the process, they take in-depth looks at Rob Zombie’s latest flick, ’31,’ along with a bunch of films from legendary director Dario Argento! It’s way less spooky than it sounds, unless you are a frequent buyer at Hot Topic and then it’s really spooky, so check it out. Spread the word, leave a review and be sure to subscribe to the show on iTunes for our continuing adventures!